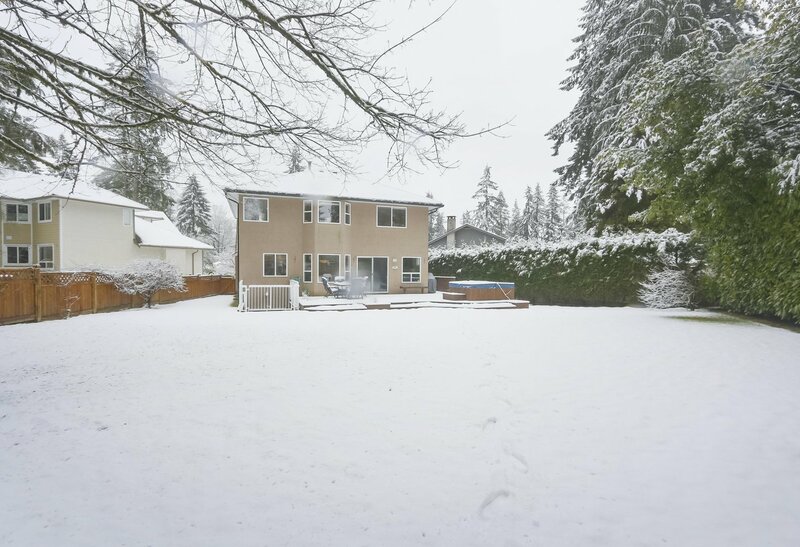 This beautifully presented, Blueridge family home offers 4 bedrooms, 4 bathrooms and an abundance of space in the 4000+ sf of living area. 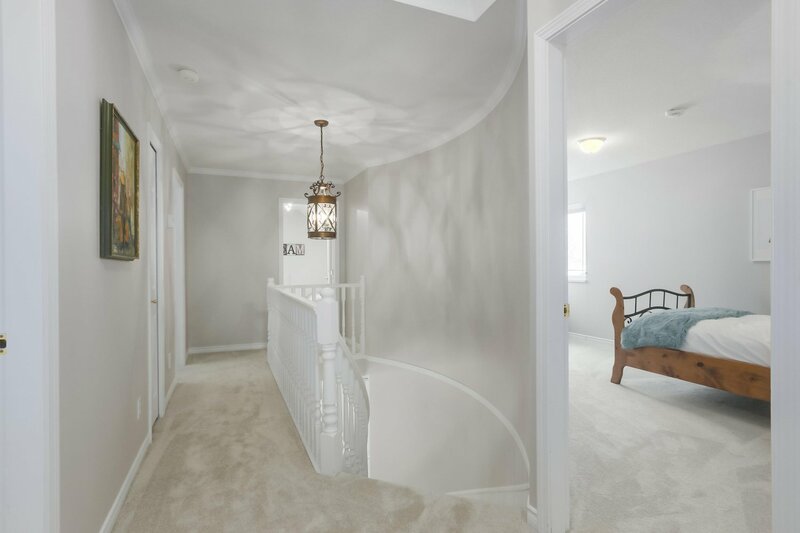 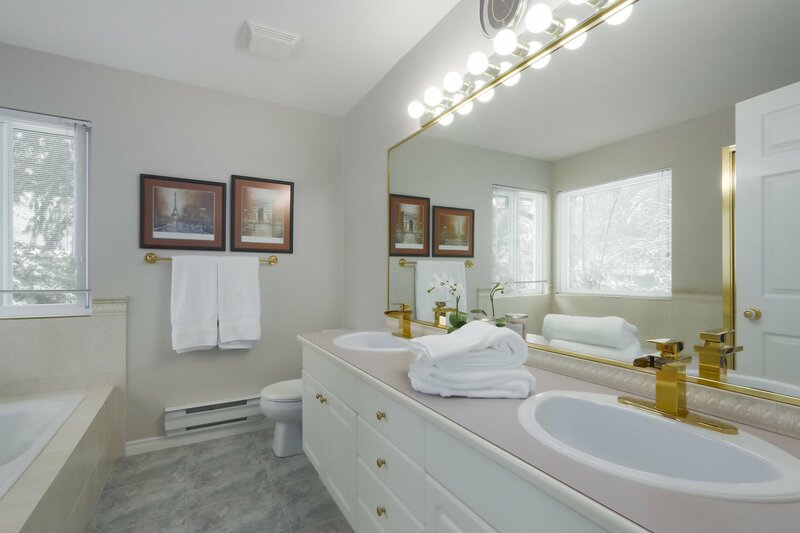 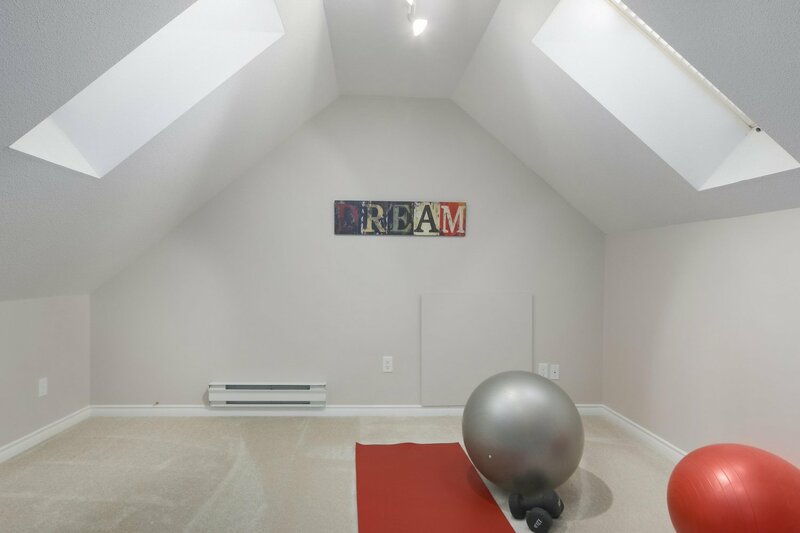 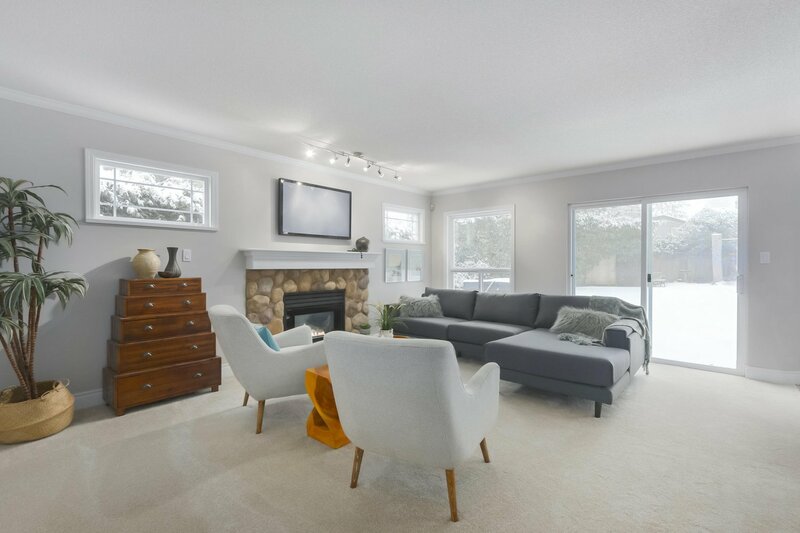 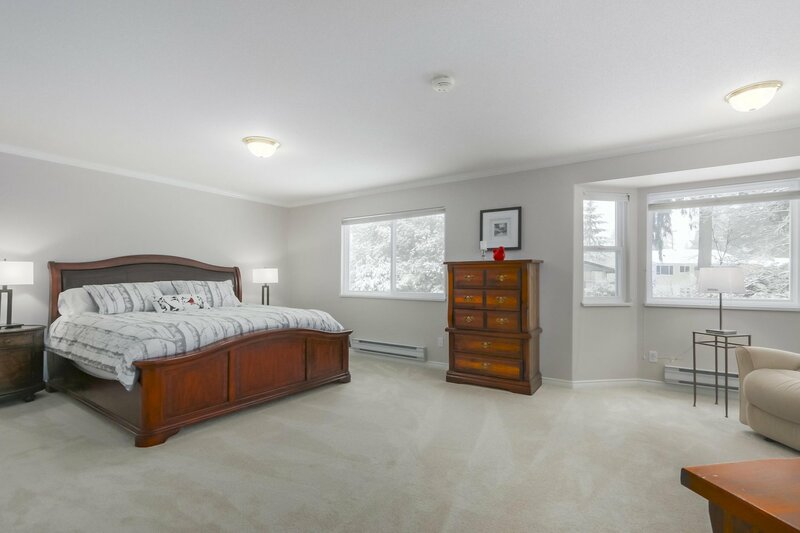 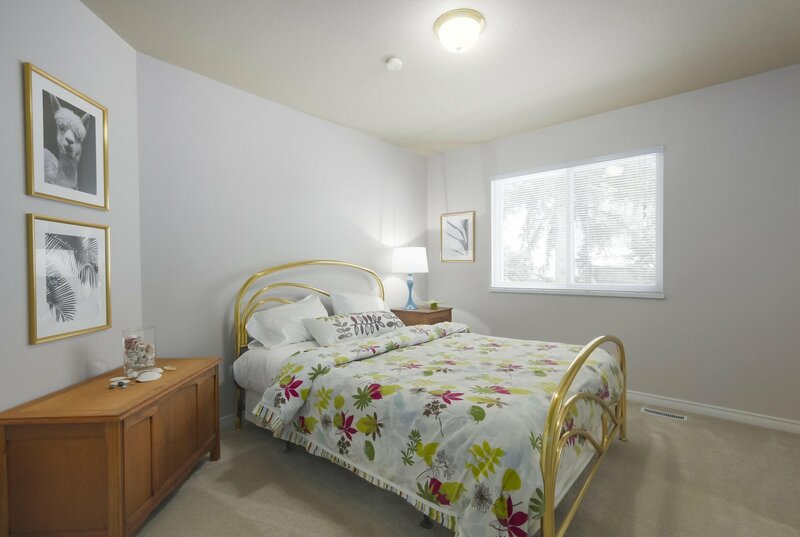 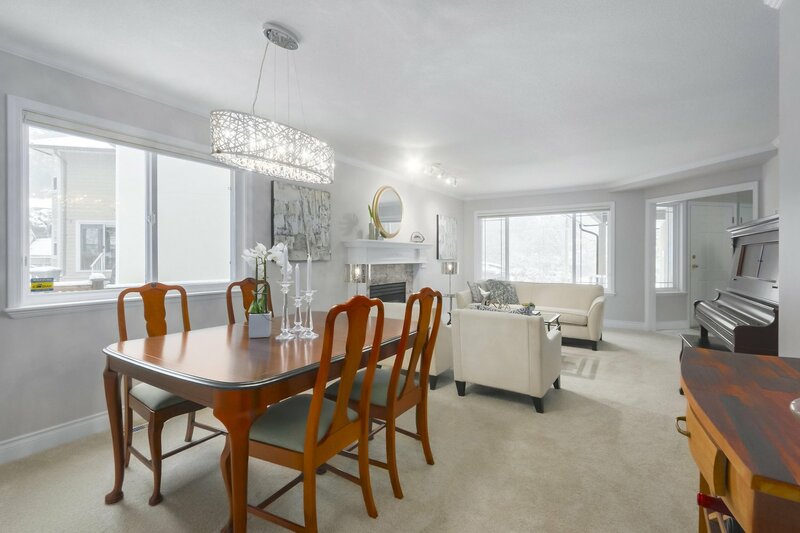 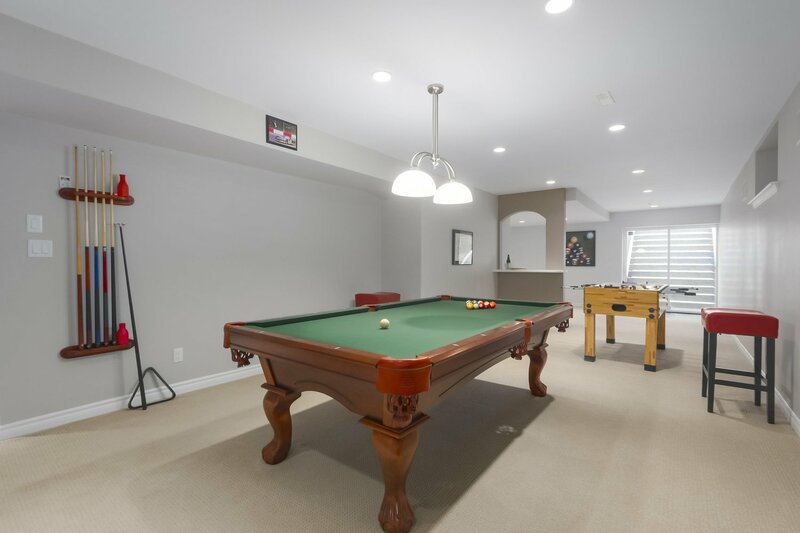 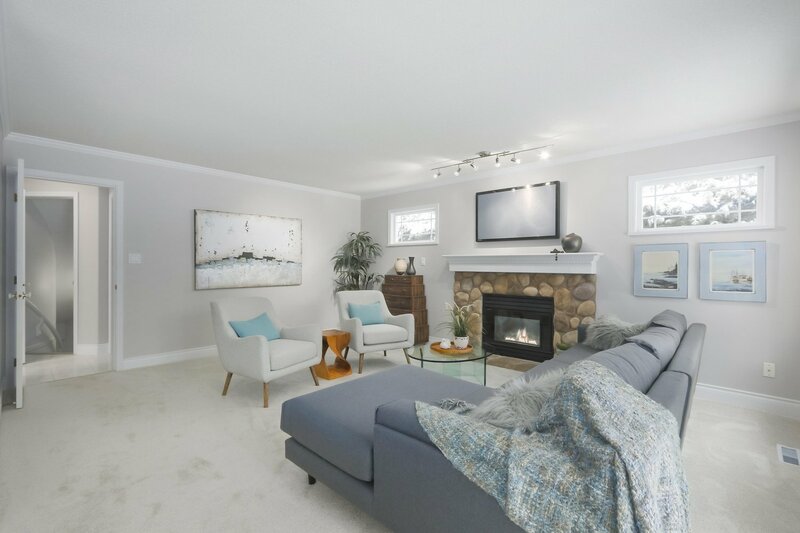 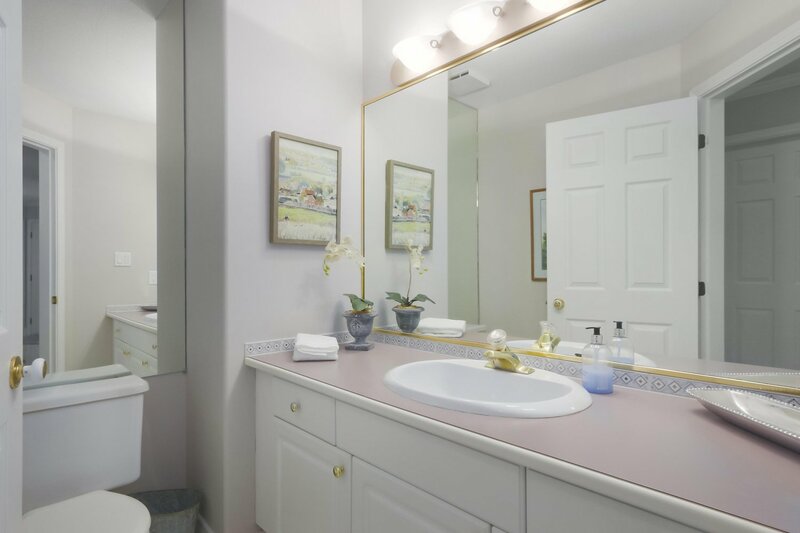 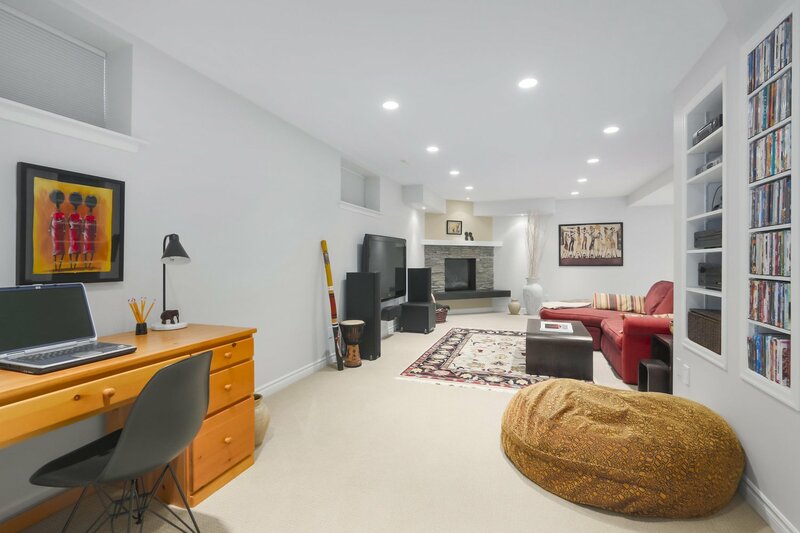 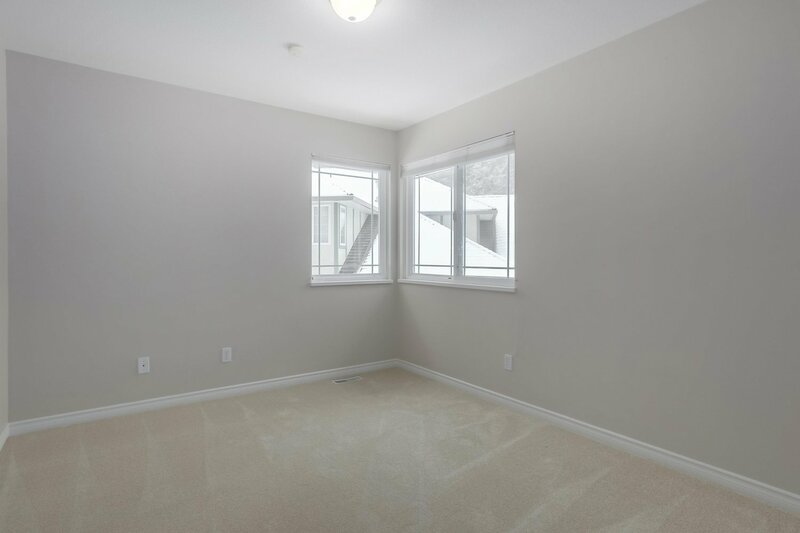 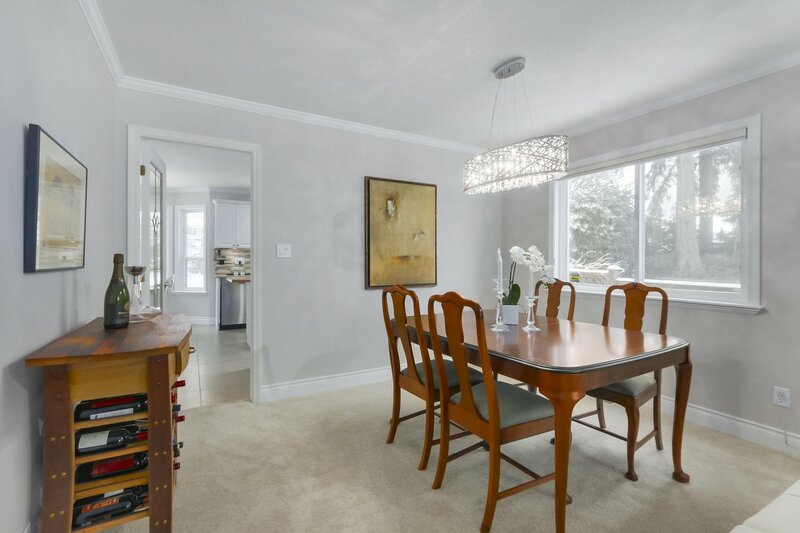 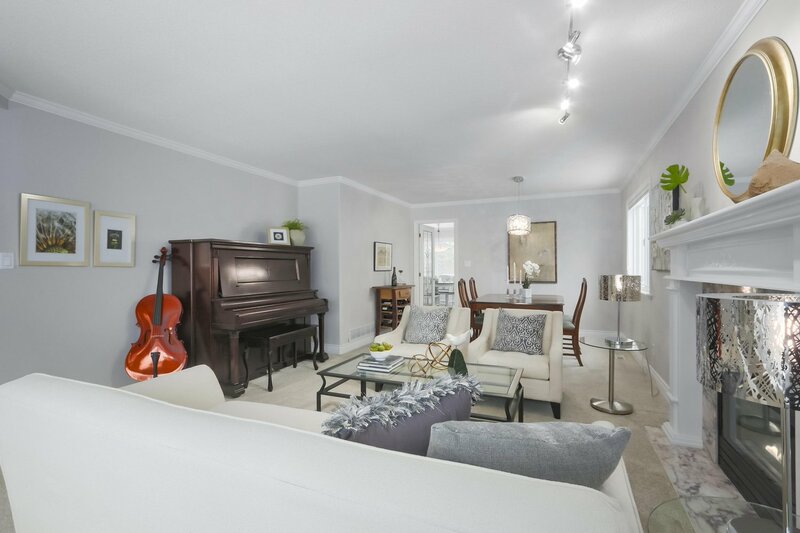 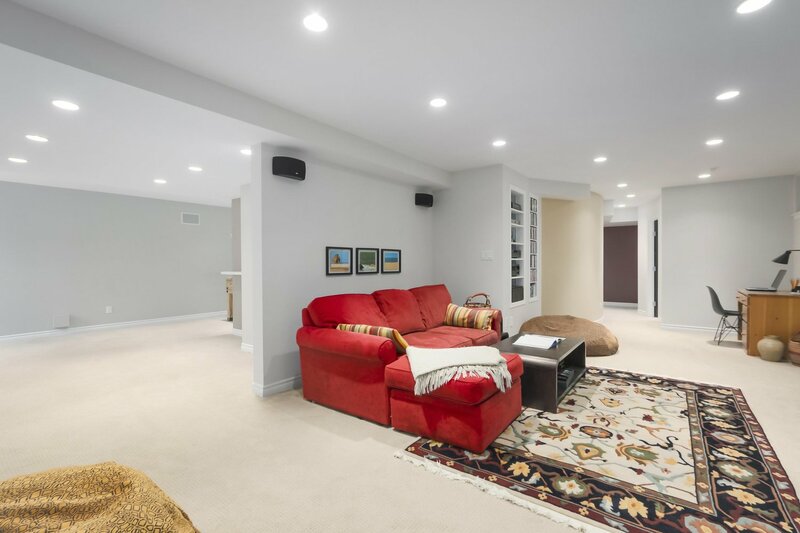 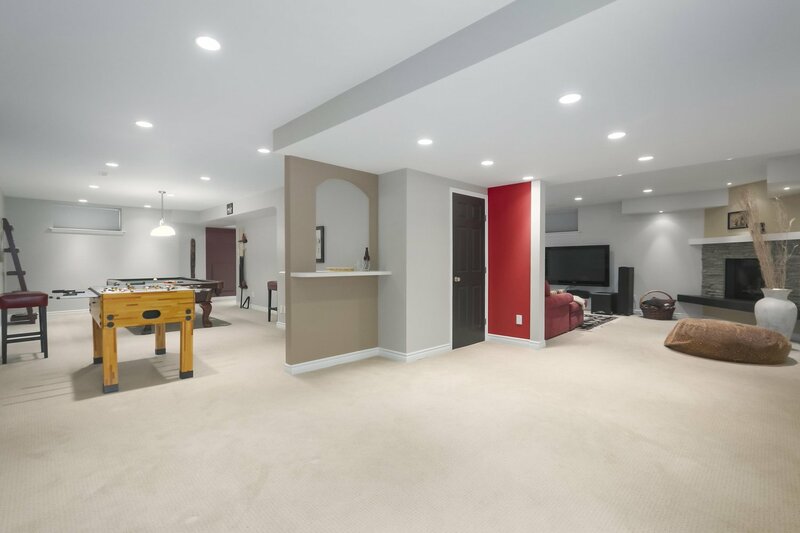 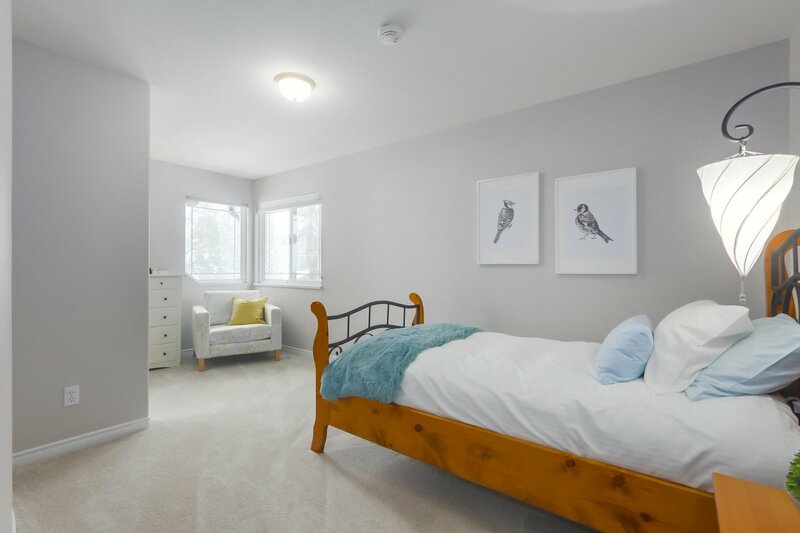 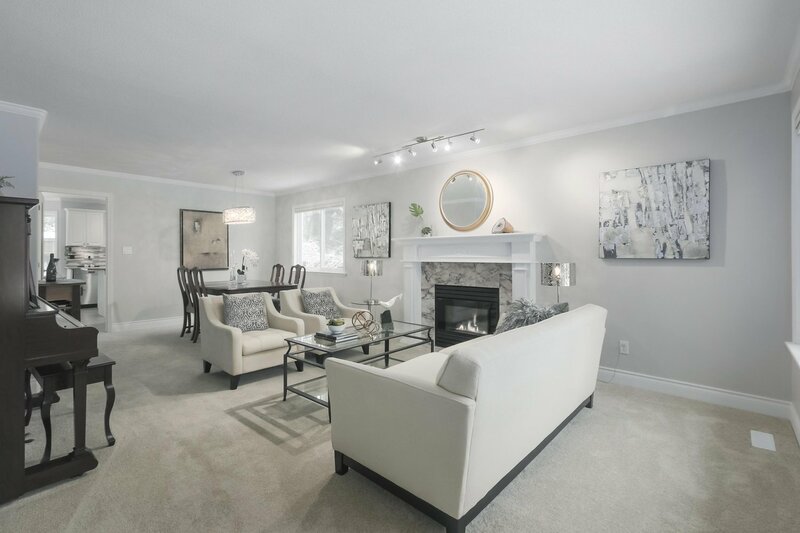 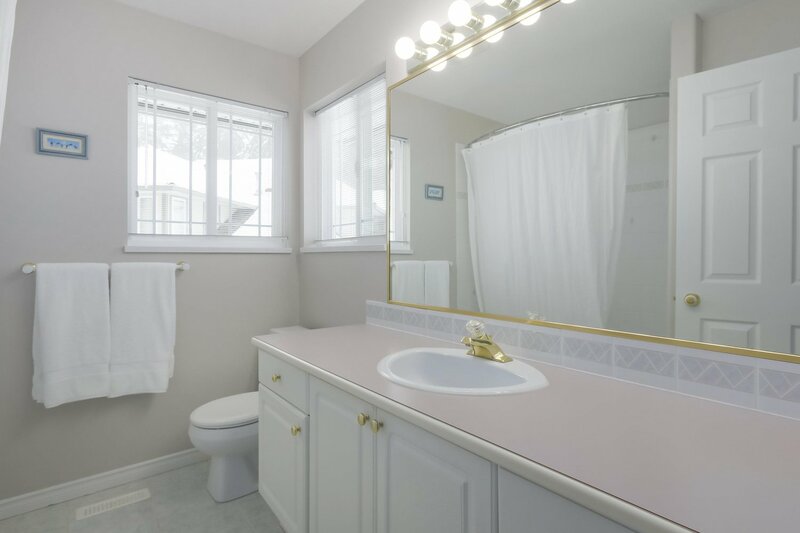 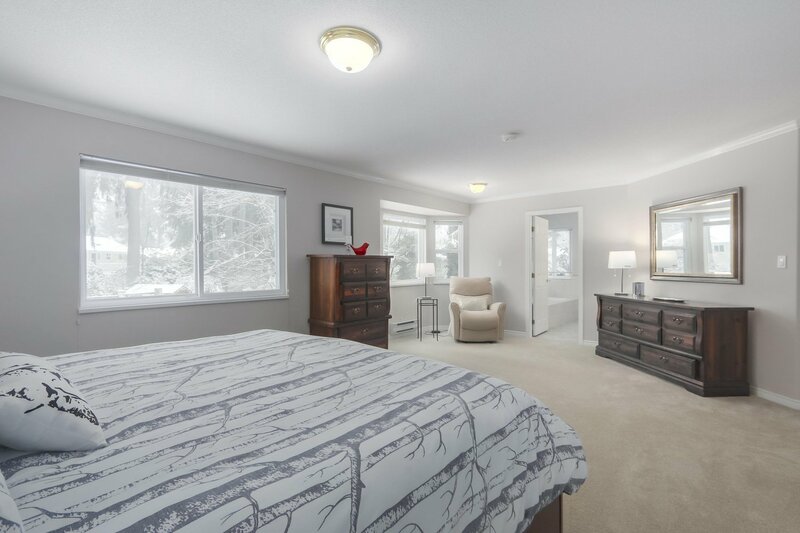 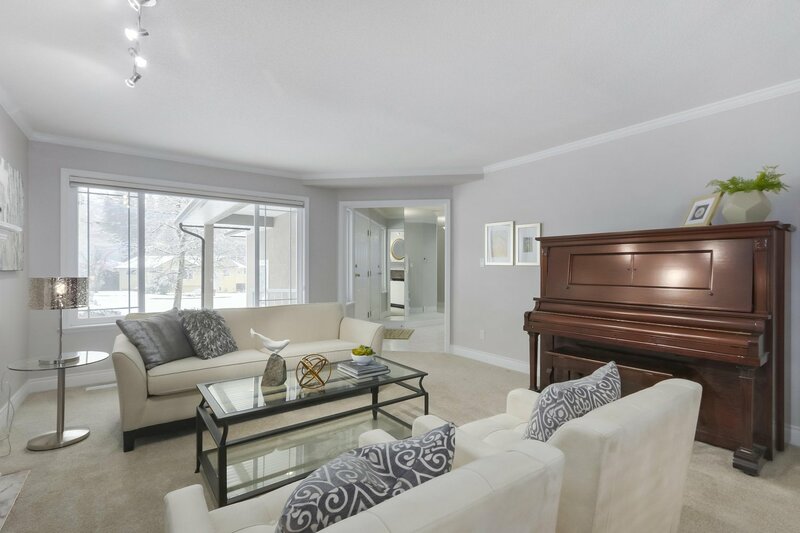 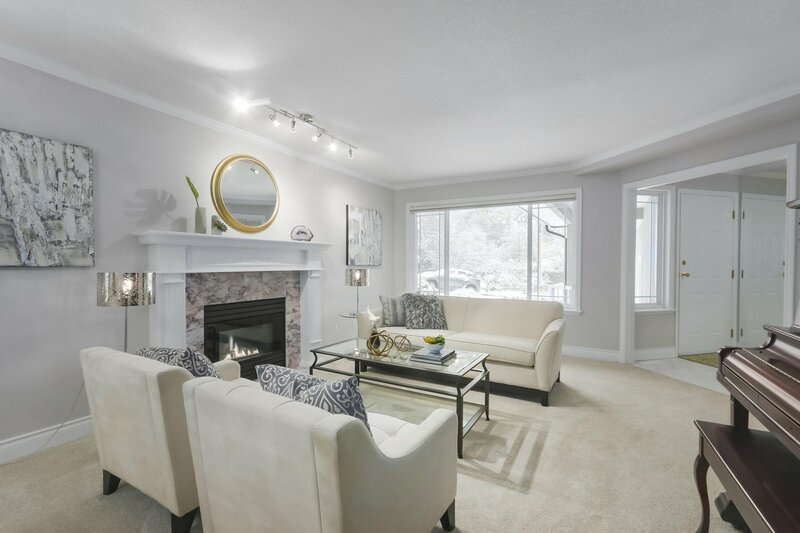 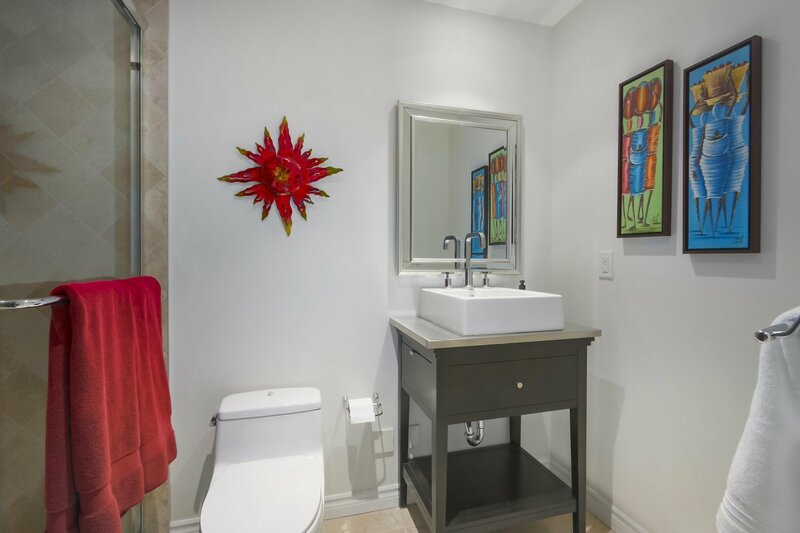 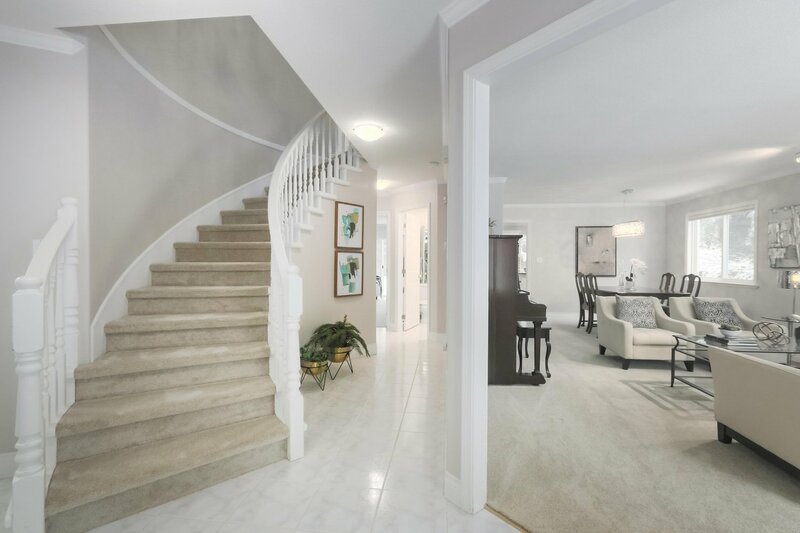 The fully finished, basement could easily be suited or provide accommodation for an in-law or nanny living space. 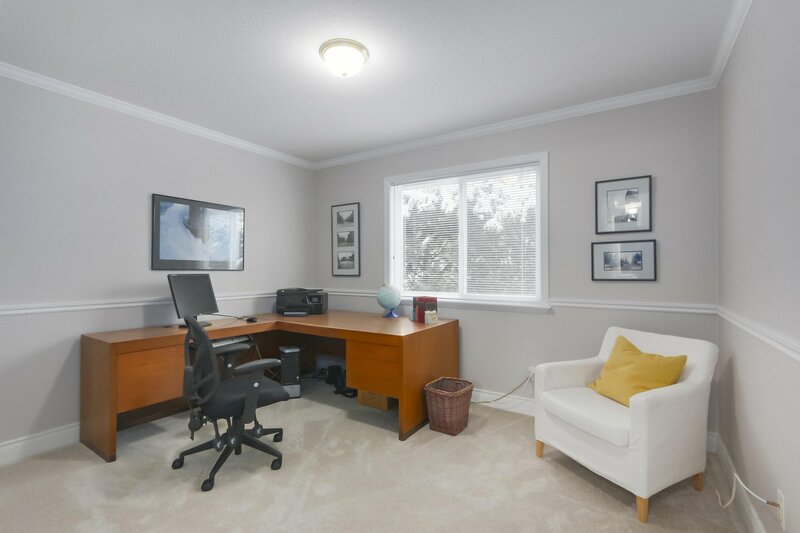 There's a separate office on the main floor, double car garage, a huge lot with a fantastic back yard that's great for kids and entertaining and a hot tub for relaxation. 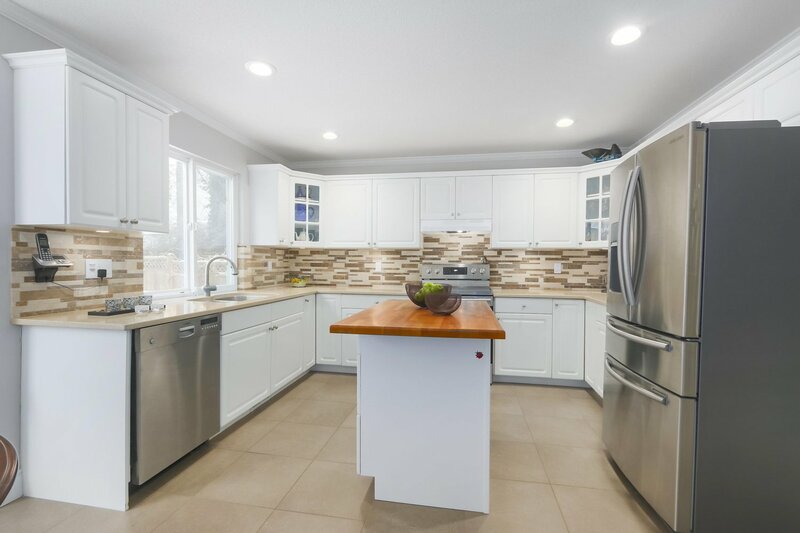 Kitchen features include stone countertops, stainless steel appliances a walk-in pantry & great views of the enclosed back yard. 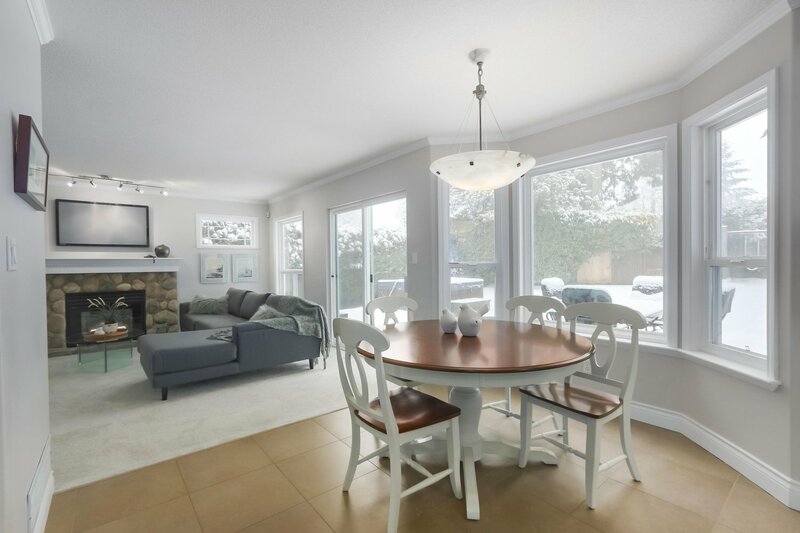 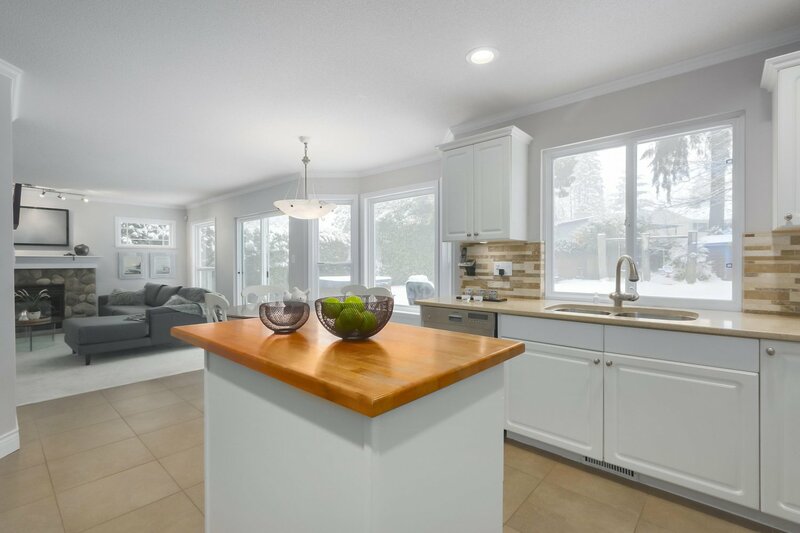 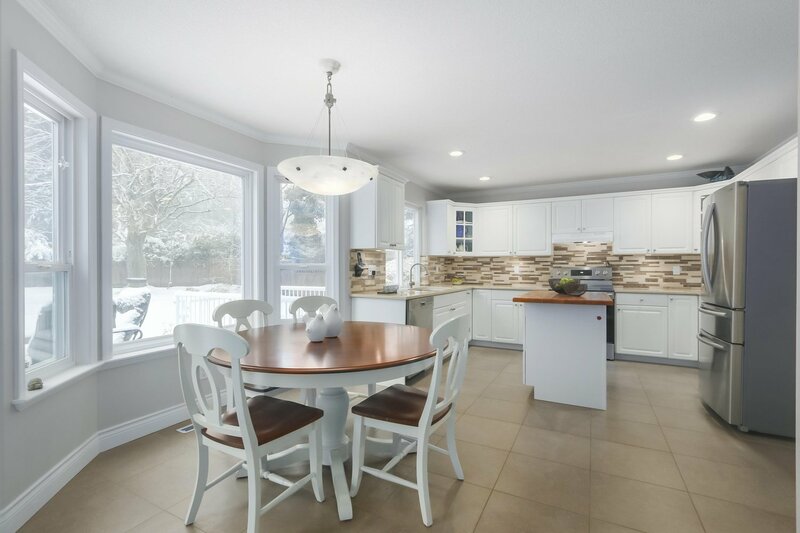 Walking distance to schools, transit & an endless abundance of trails & recreation.Pride of ownership shines throughout this well cared for home.